The Italian Chess Championship ended in Cosenza, Italiana Hotel. Winner GM Luca Moroni, 17 years old, undefeated. He was born on 1.07.2000, he is a student. The game Brunello-Sonis was awarded with the beautiful prize to the memory of Stefano Tatai. There was also the Italian Women's Championship. 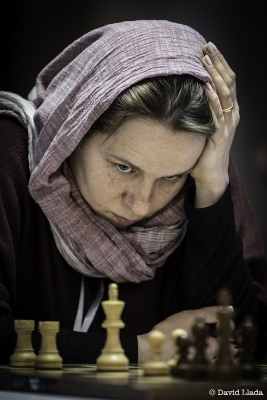 WGM/IM Olga Zimina won after playing tie break (2.5-1.5) against WGM Marina Brunello.